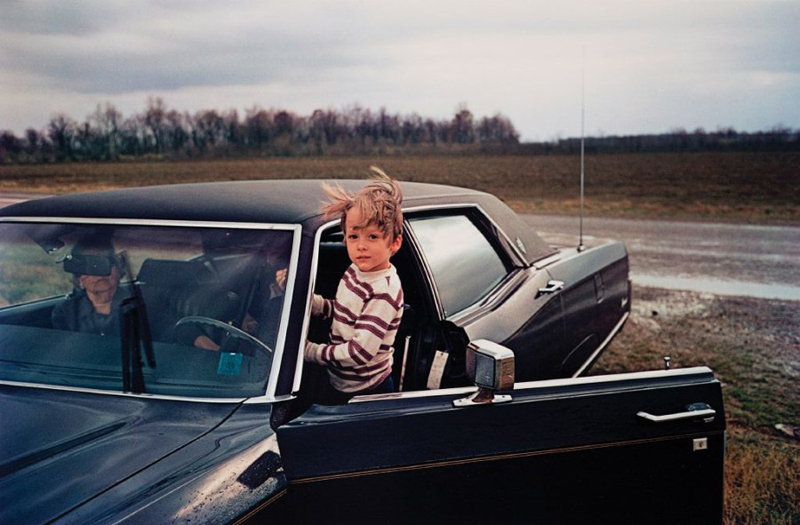 William Eggleston is widely credited as being the original proponent of colour in art photography. The myth goes: before then, art photography was monochrome. His seminal exhibition showed the world in saturated colour, and he pointed his curious lens at the most banal of objects, from abandoned petrol stations to a plate of beef, predating a plethora of art student experimentation and Instagram observations by decades. 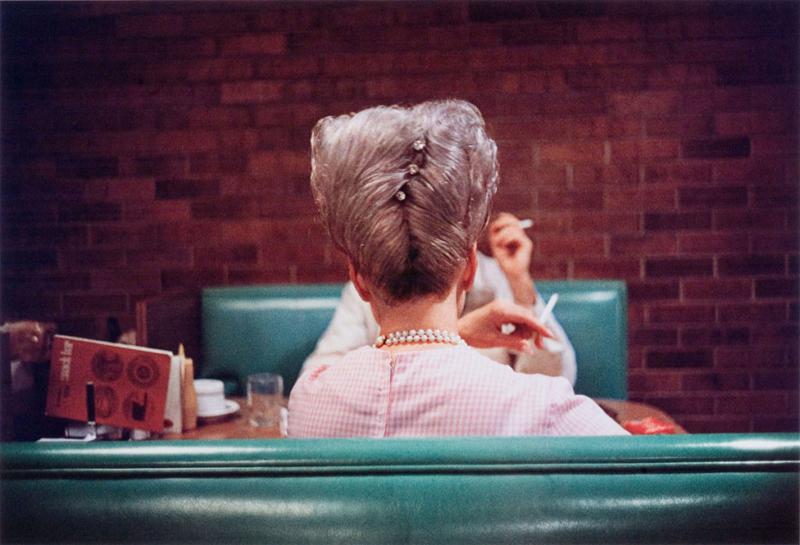 William Eggleston photographed the beauty of the mundane before you even touched a camera, and he did it better. 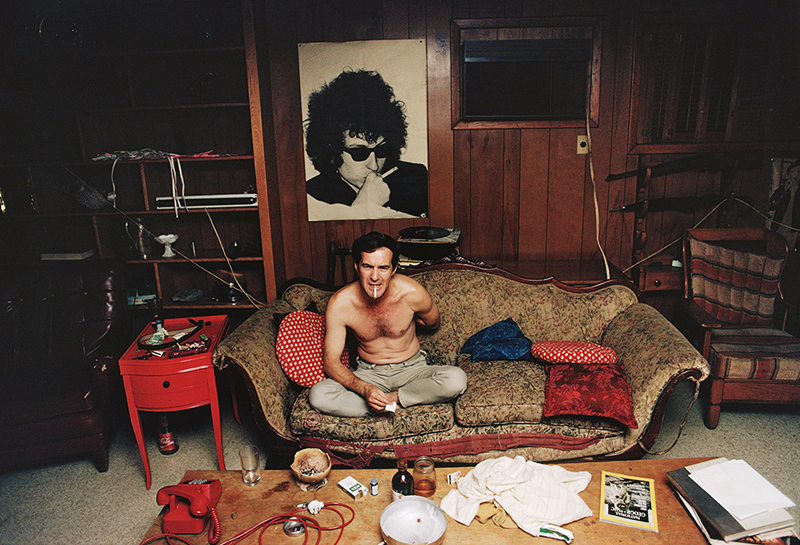 Eggleston has taken over a million photographs on film over the years. Less celebrated, and unfairly so, are the countless portraits he took. It is, therefore, only right that these marvellous documents are shared with the public at the National Portrait Gallery. 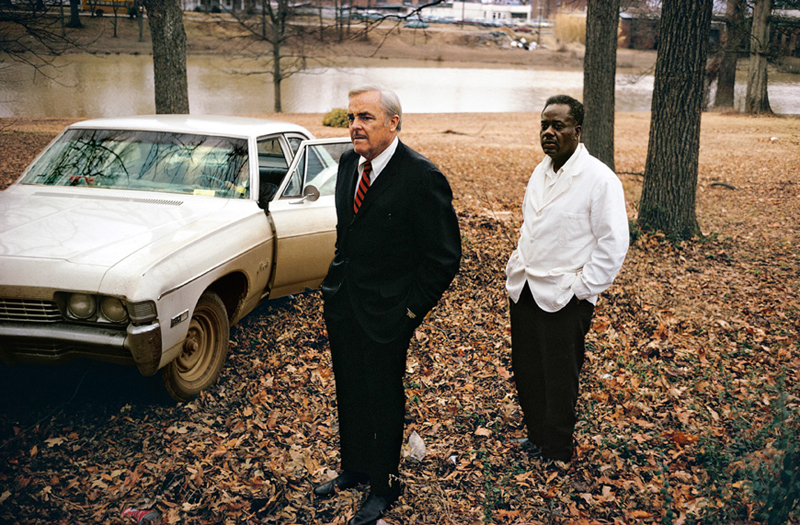 Eggleston claims he photographs people in the same way he would photograph anything else, with a certain dispassionate curiosity and a sense of the absurd and transcendent. His influence stretches beyond the sphere of photography into independent cinema. There is something cinematic about his images indeed. He says he sees the images as fragments of a novel. They do hint at a greater narrative, as if each image is just a fragment of a story rather than making any claim to be complete in itself. For that they are more beguiling. 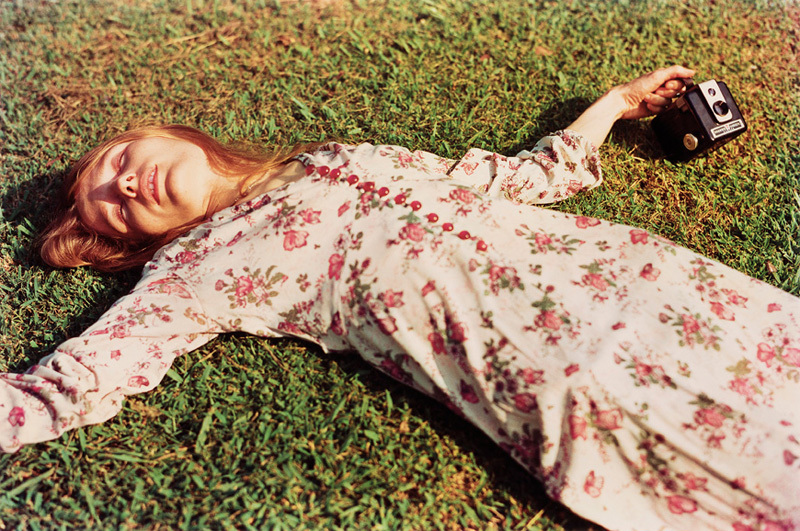 Their influence can be seen in the work of such luminaries as Cindy Sherman and Martin Parr. They speak of the things we cannot put into words, of the secret depths of dreams. The exhibition, which will run from 21st July through to 23rd October 2016, is “the most comprehensive display of his portrait photography ever.” It looks like a must-see for anyone with even a passing interest in photography, having already received rave reviews from the Evening Standard, the Guardian, and Time Out.